Worried your child will be lost in a sea of middle school kids? NOVA is an intentionally small community that recognizes students as individuals. It isn’t just about challenging academics. NOVA also supports social, emotional, and leadership development during the critical middle school years. Does your child seem like a mash-up of different intellectual, emotional, and social ages? We support kids (and their parents) during this transformative time. Hands-on theme activities for kids entering 4th–6th grades. Two sessions featuring morning and afternoon programs. 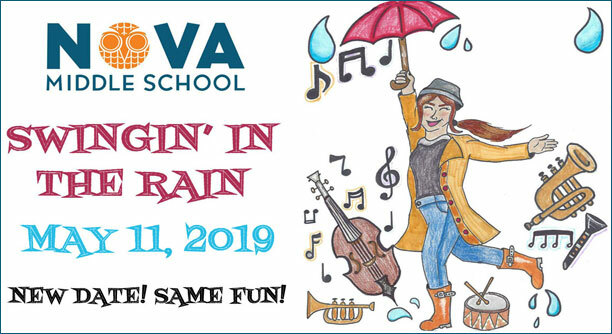 Join us on May 11 as we raise funds for NOVA and raise the roof, too. Featuring the big band sounds of the Olympia Jazz Senators! SENG, a nonprofit that supports the emotional needs of gifted and talented individuals, will hold a mini conference at NOVA. The school day becomes more than isolated subjects - and more about the interwoven concepts and ideas. Take a closer look at our comprehensive highly capable program. We devote our resources and expertise to the critical middle years. Find out how these years can shape your child's future. Our teachers invest in each students' curiosity, potential, and individuality to center learning around the unique development needs of the highly capable adolescent learner.